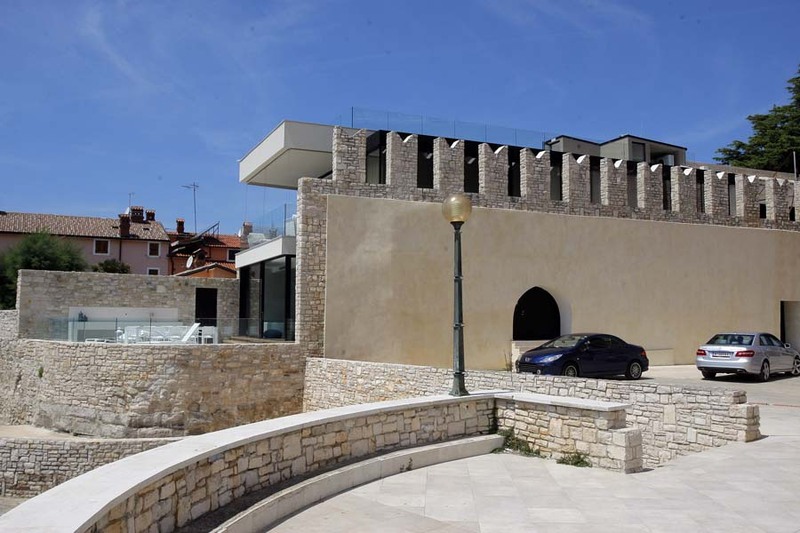 In past days, Novigrad was a tiny fisherman spot in Istria, only to become a prime tourist destination in modern Croatia. Despite its popularity, the settlement managed to preserve its relaxing vibe and intimate atmosphere, making it equally attractive both to solo travelers and family visitors. The city is surrounded with ramparts, which are believed to be constructed in late 6th century. Guests are wholeheartedly invited to visit sites such as Lapidarium Museum, as well as the gallery in old palace of Rigo Family. The Museum of Austro-Hungarian Navy can be found in Mlinska Street. 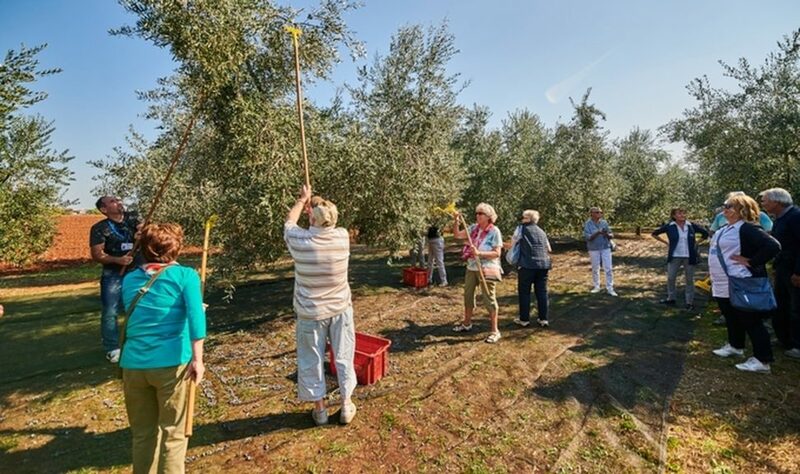 In immediate vicinity, visitors can thrill in Aquapark Istralandia, numerous wine roads and olive oil tracks. Athletes can explore the local cycling roads, as well as beautiful Istrian outdoors.